The wildfire danger in Fort McMurray and Fort Chipewyan is now VERY HIGH due to dry, cured grasses. Use caution when working in areas of dry grass as they are very flammable and a wildfire can spread quickly. Existing fire permits remain valid. 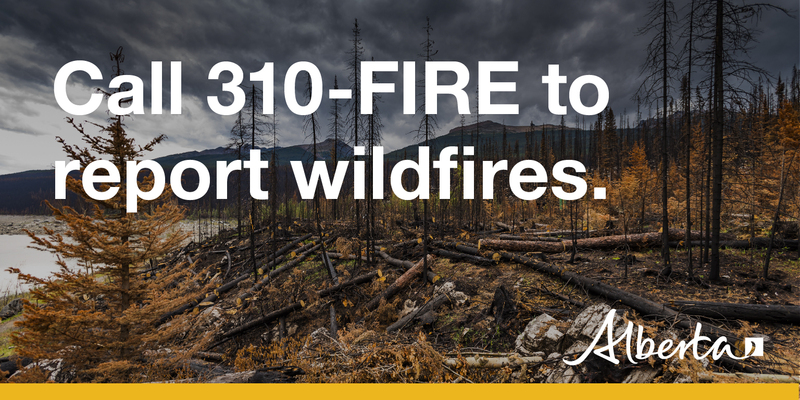 New fire permits will be issues on a case-by-case basis. Before you burn, make sure you check the conditions of your fire permit and always follow safe burning practices. Winds can shift without warning so remember to be mindful of the weather prior to lighting a fire. Learn more about burning conditions here. 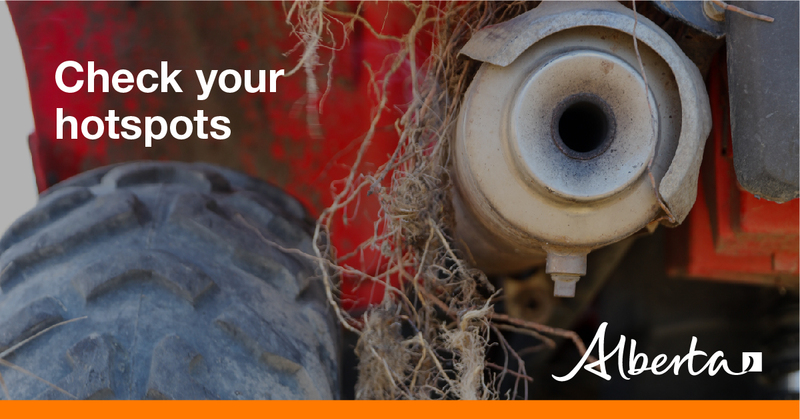 Off-highway vehicles can start wildfires - check frequently to ensure hotspots are free of debris and make sure mufflers and spark arrestors are working properly. Never leave your campfire unattended. 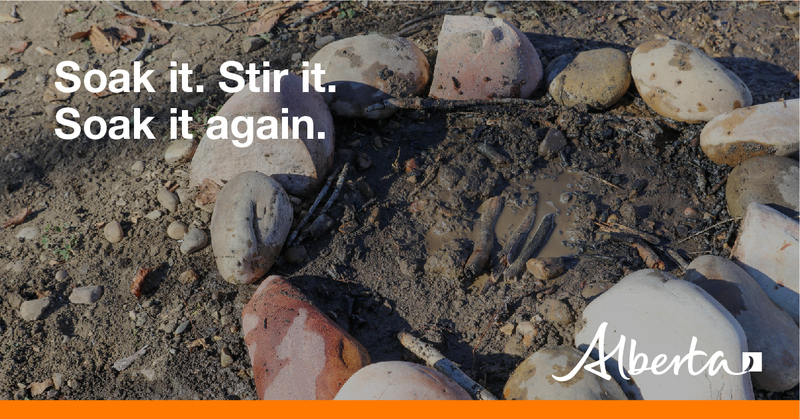 Remember to fully extinguish your campfire by soaking it, stirring it, then soaking it again. Your campfire is completely out when it is cool to the touch.